Home > Guides > Solid body vs semi hollow body vs hollow body electric guitars: which one is right for you? 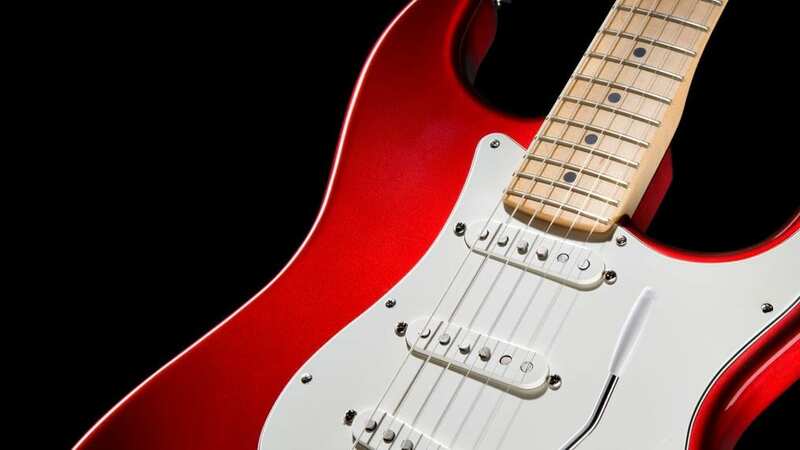 Solid body vs semi hollow body vs hollow body electric guitars: which one is right for you? A guitar is not just a guitar. That’s to say, there are plenty of different types of guitars out there, and each different type has a different signature sound to it, and there are a number of things to take into consideration when buying a guitar. For example, you might want to think about whether you want a solid body or hollow body electric guitar. Traditionally speaking, hollow body electric guitars have been used more widely for jazz and blues music, while solid body guitars more widely in rock and pop music. That doesn’t mean, however, that you can’t use them for different purposes — after all, as long as you find a good sound, who cares what it looks like? Here are the main differences between the solid body, semi hollow body, and hollow body electric guitars. Solid body guitars are generally known to offer a slightly longer sustain than hollow body guitars, and they’re known to be able to be amplified a lot louder without running into feedback issues. Not only that, but because of the fact that they don’t rely on resonating chambers, like hollow body guitars, solid body guitars rely largely on amplification. They’re also known to be a little more responsive to effects. The fact that a guitar is solid body also affects how it looks — because there are no resonating chambers that need to be built into the body, that body can be built to almost any shape or design. So, if you’re looking for a specially-shaped guitar, it might need to be a solid body. There is a medium between the solid body and hollow body guitar — the semi-hollow body guitar. Semi-hollow body guitars have a number of interesting aspects, including that they offer an extremely warm tone and a very resonant sound. 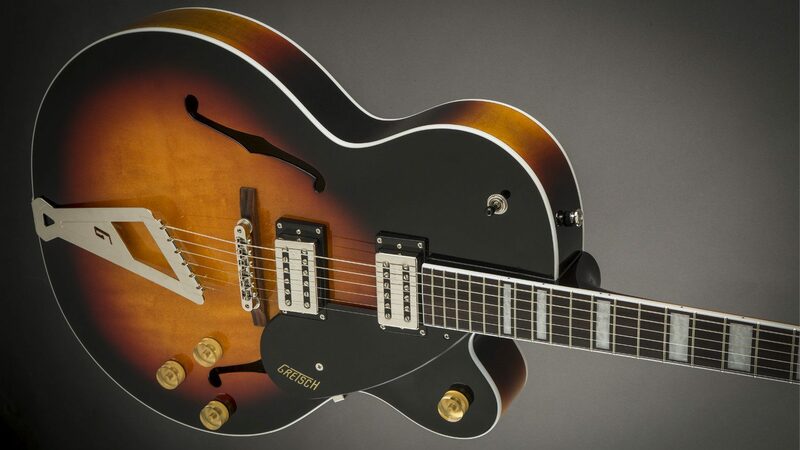 Semi hollow body guitars are a good compromise for a number of reasons. For starters, they handle amplification generally quite well, although there are some concerns when it comes to feedback. They also often have a bright and punchy tone, like solid body guitars. Semi-hollow body guitars are also generally lighter than that solid body guitars. Hollow body guitars are most associated with classic guitar tones and jazz music, and they have a much more acoustic-type sound. There is a downside to that — they can be susceptible to high levels of feedback, even at medium volume. Still, one of their main draws is that they’re very warm, and offer plenty of bass — which is very desirable despite their lower level of sustain.